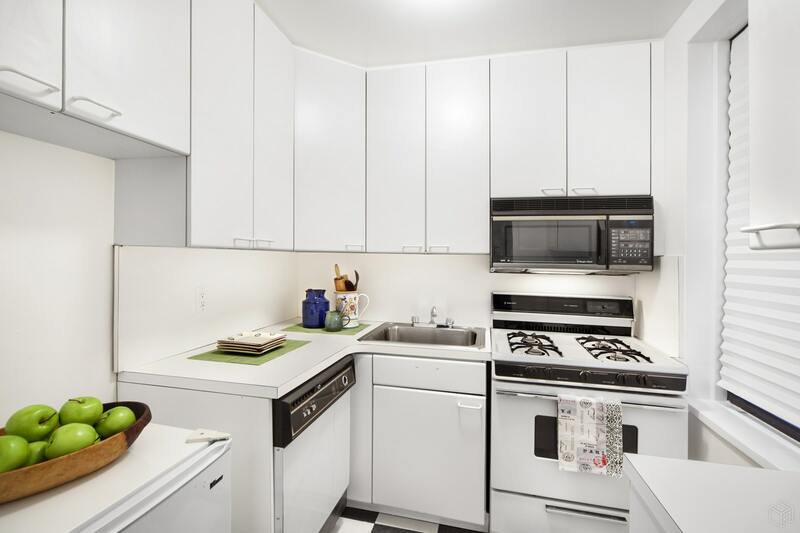 A bright and cheerful spacious one bedroom in a prime location. The expansive sun-filled living room is ideal for entertaining and there is a separate dining area convenient to the windowed kitchen. A large bedroom and windowed bathroom complete this home. 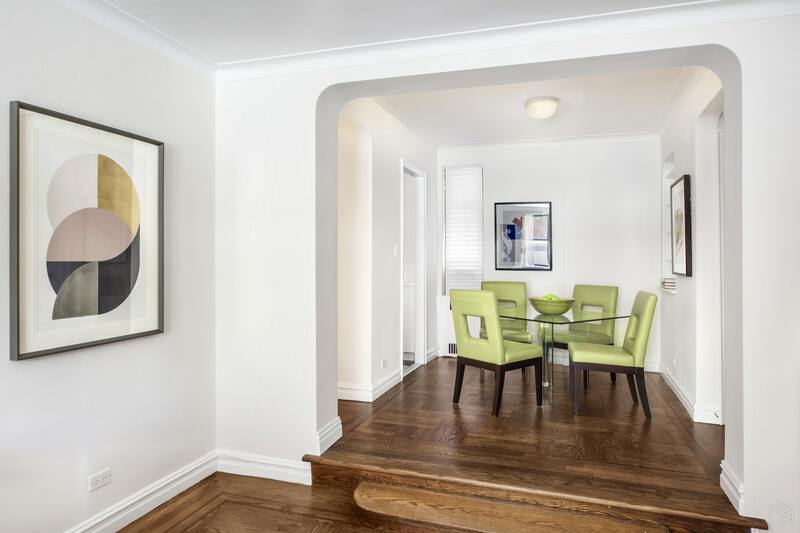 Complemented by original architectural features, including arched entryways, decorative moldings, high ceilings, beautiful hardwood floors, and deep closets. 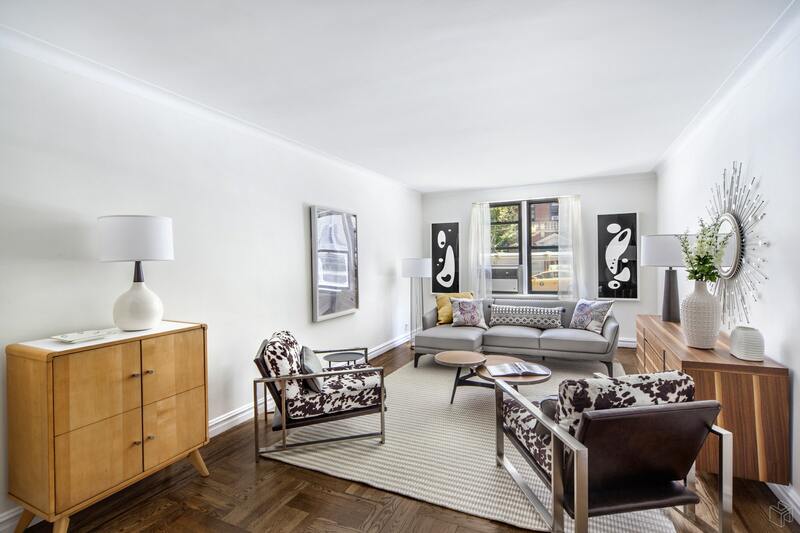 300 West 72nd street is a pre-war gem boasting an elevator, live-in superintendent, central laundry room, and pet-friendly attitude. Pied-a-terres allowed. 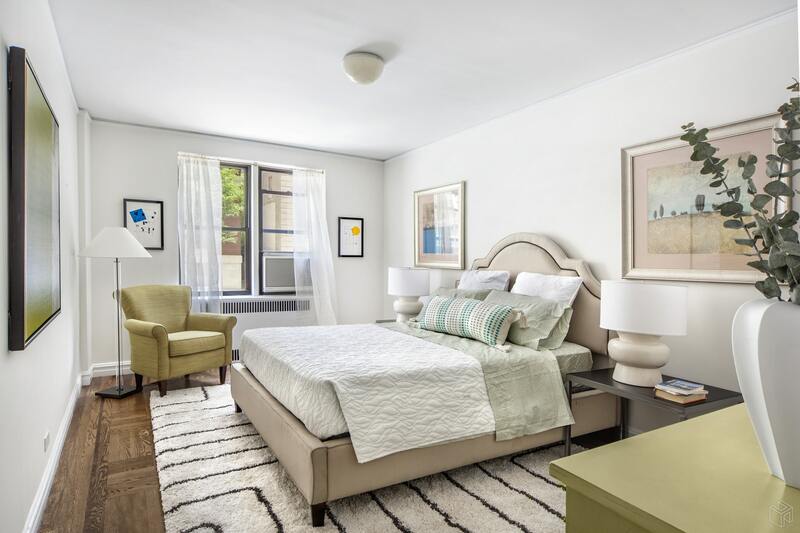 Ideally situated on the corner of West End Avenue convenient to Riverside Park with an abundance of outdoor activities such as jogging trails, bike paths, playgrounds, and dog runs. 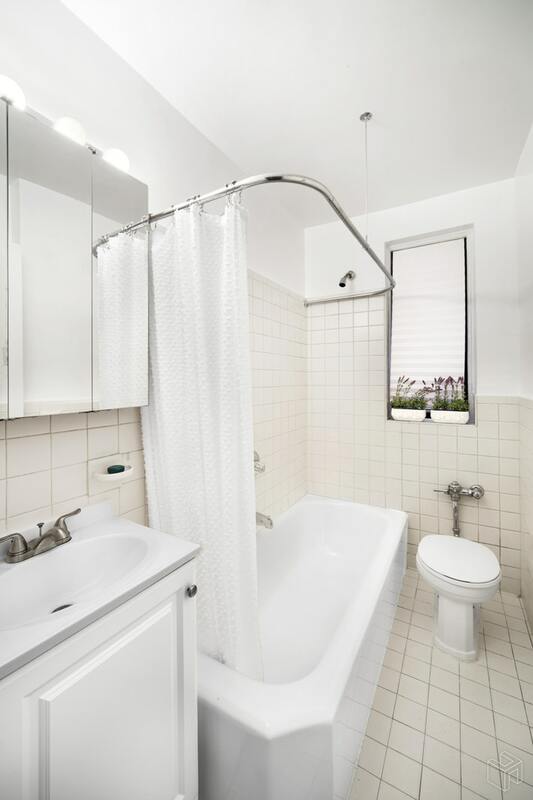 Easy access to the West Side Highway, crosstown bus, and express subway.